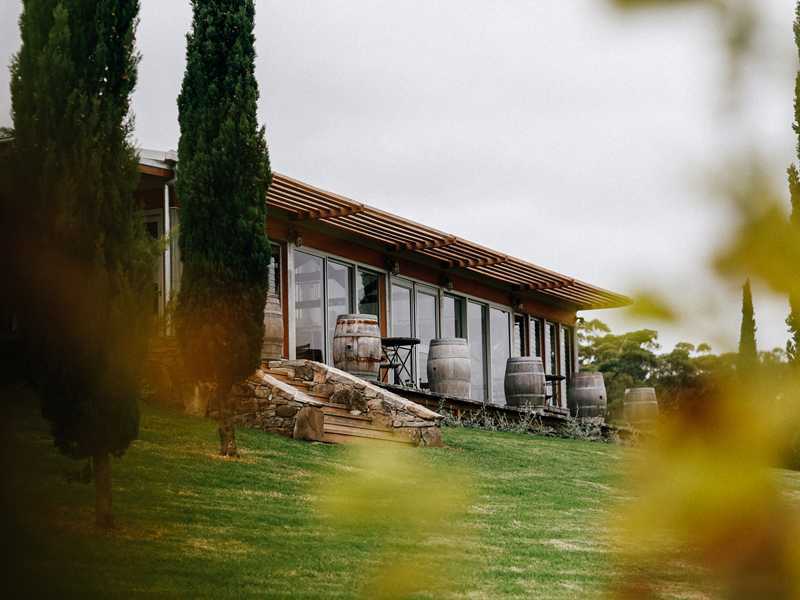 Enjoy classic style French recipes from top chef Russell Chinn at the award-winning Cupitt’s Restaurant and winery situated only minutes from Milton Ulladulla. Cupitt’s Restaurant is award-winning with Chef, Russell Chinn trained in classically French style cooking. His style is elegantly rustic using fresh, local and seasonal produce that results in full flavours with a French/English influence. 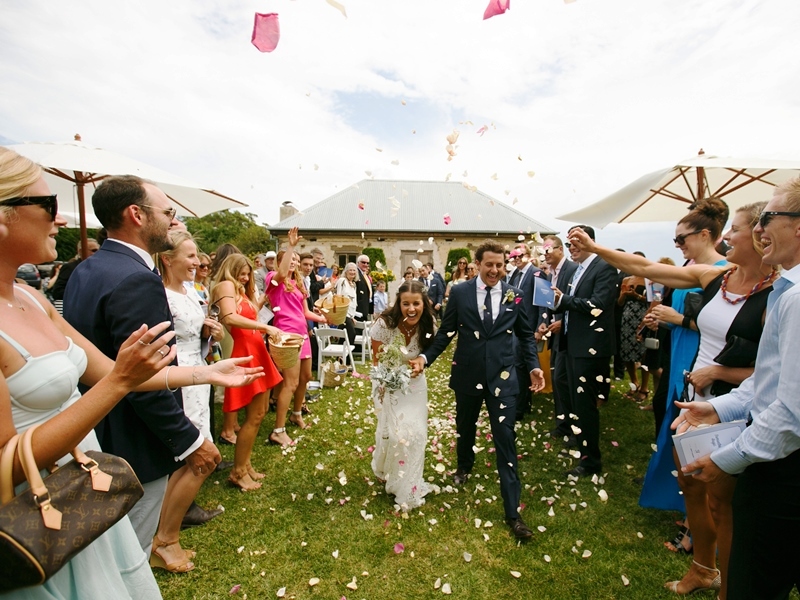 Cupitt’s Winery is the perfect venue for a wedding in the vines. 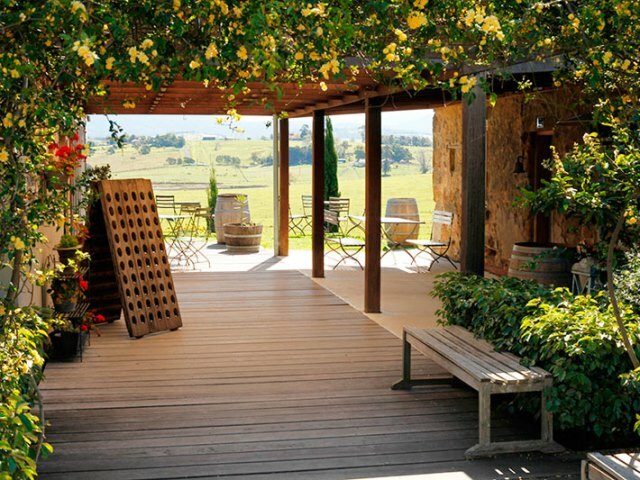 Sweeping views of vineyards, green pastures, cattle grazing, lake and wetlands provides an idyllic setting for your ceremony, photographs and reception. The historic Creamery, built in the 1850’s from stones found on the property, and surrounding gardens provides a lovely backdrop for your ceremony, and a perfect setting for your guests to enjoy pre-dinner drinks and canapés, while the French inspired restaurant with covered terrace provides a contemporary setting for your sit down reception. To view the stunning locations for your ceremony on the property and endless photographic locations take a look at some images from previous weddings on the Cupitt’s website. Read wedding testimonials from previous clients. The venue holds up to 150 people and can be as you wish; a sit-down 3-course-meal, or cocktail event.